Easter is right around the corner! 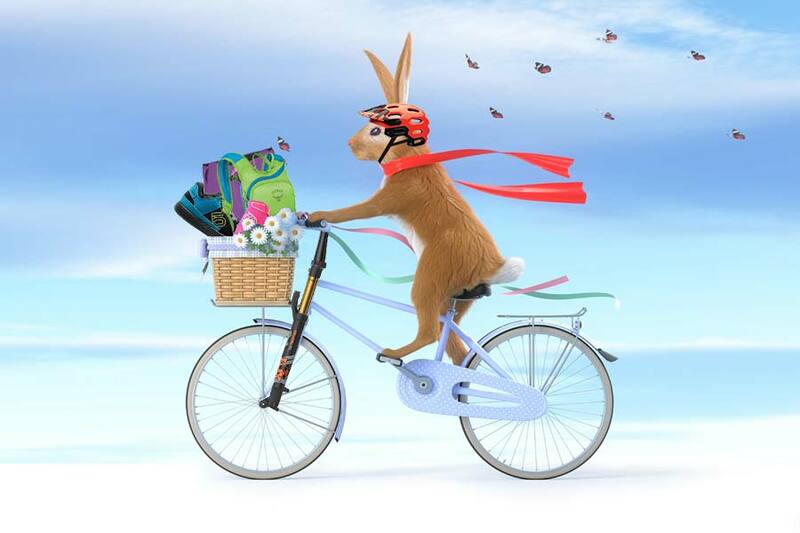 If you do an Easter basket or an egg hunt for your kids, why not include some MTB goodies? Our kids look forward to our Easter egg hunt tradition. Since these kids insist on continuing to grow, we need to buy them some new MTB clothing for spring/summer anyway. We often include these items in the Easter egg hunt to make it more fun. Our kids are way more stoked to find new MTB gloves in an egg than they would have been had we just handed them to them before our next ride. Here are some ideas for your upcoming spring event! Instead of a basket, your kiddo can collect Easter goodies in a useful hydration pack! 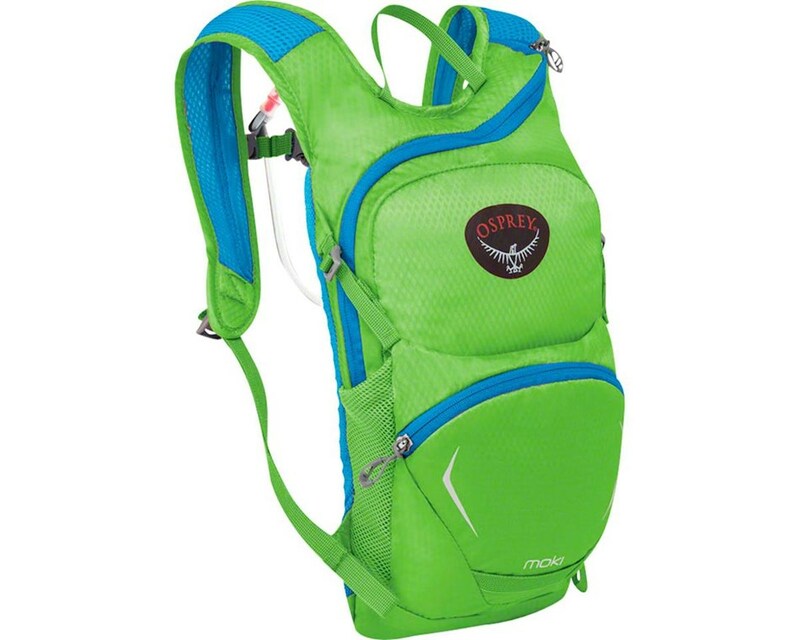 The Osprey Moki is a great choice for your little one. With just enough space for a 1.5L hydration bladder, a few extra snacks, and an extra layer of clothing, the Moki works great for short bike rides or hikes with the family. Everyone loves a new lid! 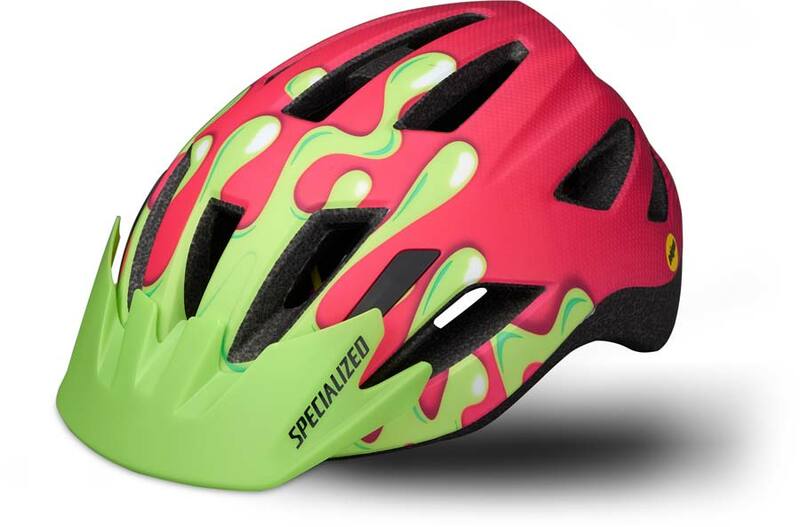 The Specialized Shuffle Youth LED MIPS Helmet is a child sized helmet that includes a magnetic buckle and an integrated LED tail light to increase your child’s visibility for evening or morning riding. This helmet features MIPS, or Multi-Directional Impact Protection System, which helps to reduce the energy from certain impacts to better protect your child’s head. 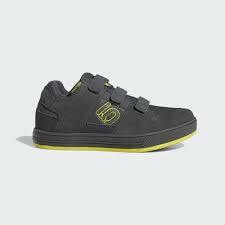 The Five Ten Freerider VCS mountain bike shoes have Stealth Marathon rubber, helping your little ripper’s feet to stick to platform pedals. The colorful suede and synthetic mesh uppers breathe well. Your kiddo will love these shoes! Set out on that spring ride in style! 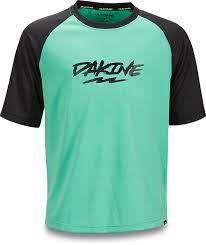 Made with the same quick-drying, odor-fighting, stretchy material as the big ones, the Dakine Prodigy S/S Jersey is a kid jersey with style. This is a raglan-sleeved concert tee for the trails and a uniform for getting rad. 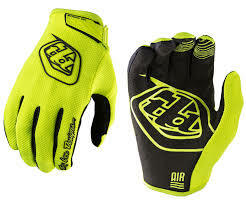 The Troy Lee Designs Air Glove is a well ventilated and lightweight glove designed to provide superior protection and comfort. They are meticulously tested with acute attention to detail and a fearless sense of style. With a vast color selection, your young rider will be hitting the trails in style. 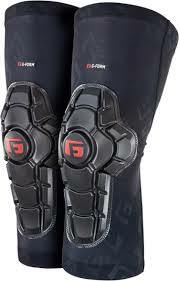 From after school trail rides to cruises around the neighborhood, the G-Form Pro-X2 Knee Pad keeps your kids protected on the bike without any unnecessary weight or bulk. These lightweight and flexible pads are body-mapped for a comfortable fit, but will harden upon impact to absorb the energy of unexpected spills and tumbles. 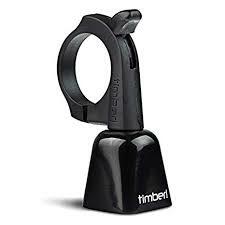 Keep an ear on your little rider with a TIMBER Quick-Release Mountain Bike Bell. This bell provides awareness when you need it, silence when you don’t. The simple on/off lever controls the internal clapper. The timber bell can be easily mounted anywhere on your handlebars or right on the grip for instant shifting between ring and silent mode. 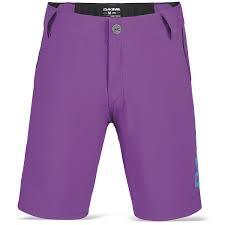 Stretchy and adjustable, the DaKine Kids Pace Shorts won’t just inspire your kids to get out and ride, it’ll have ’em looking like the prodigies that they are destined to be. 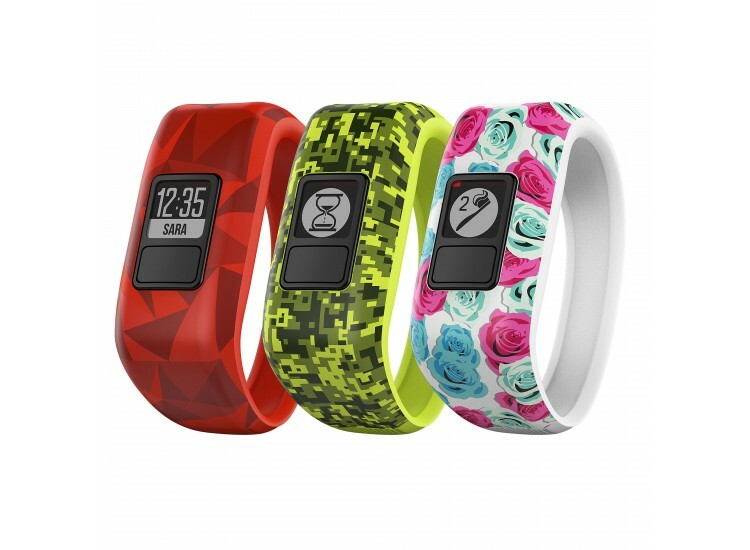 Garmin created the VivoFit Jr. for young kids seeking an activity tracker that doubles as a stylish watch with its fun-loving graphics. Featuring a built-in accelerometer, the VivoFit Jr. tracks steps taken throughout the day, as well as sleep throughout the night. It’s fully waterproof, so you won’t have to worry about ruining it from submersion in the bath or neighborhood pool. Another cool feature is the replaceable battery, which lasts up to a year of use and doesn’t require constant re-charging.